Just in!! 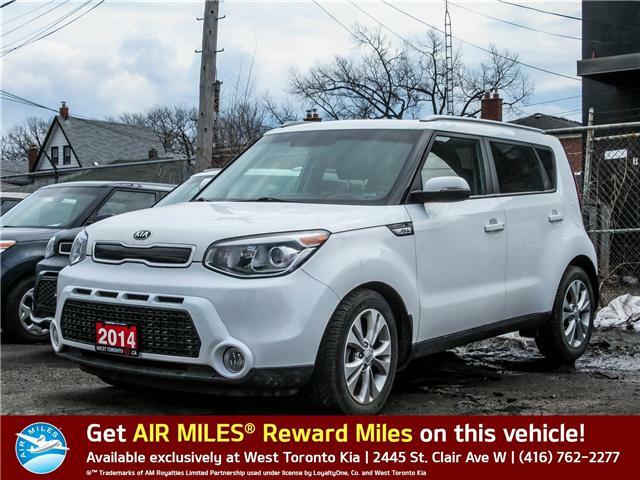 2014 Kia Soul with 73,186 km's! Comes equipped with power windows, power locks, power seats, air conditioning, alloy wheels, 5 screen with back up camera, cloth interior and many more features! Super Clean! Must see! Bring your trade! Financing available O.A.C! See it, drive it, buy it! Call in today and speak with our friendly and knowledgeable sales staff for more information and to book a test drive!